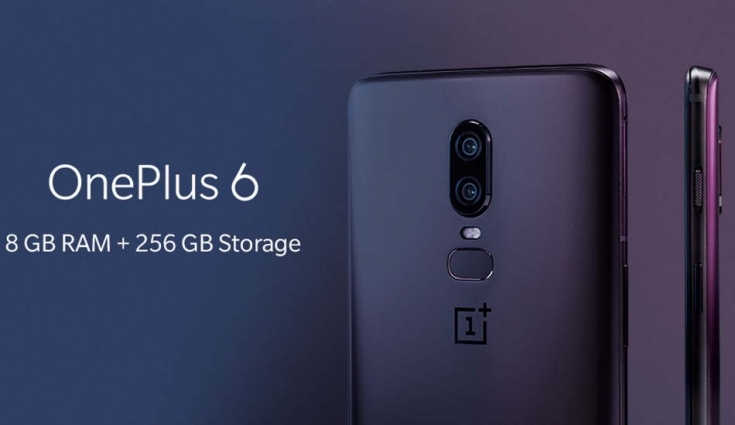 As we all know that OnePlus 6 recently launched and after launched they introduced OnePlus 6 Marvel Avengers Limited Edition which was the only model of 8GB RAM and 256GB Internal Storage. 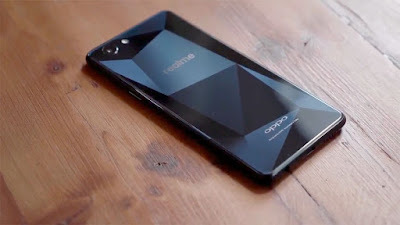 However most of the people want to buy but they are not able to because there are very limited edition of OnePlus 6 Marvel Avengers. Now this a good news for those people who want to buy and waiting for OnePlus 6 8GB Ram & 256GB internal storage version know they don’t have to wait more for that because OnePlus is getting it for you. 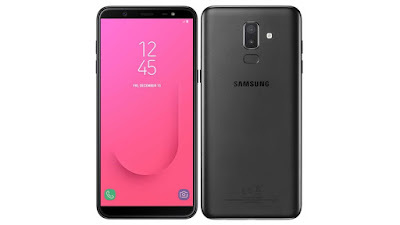 So now question comes when you will be able to buy this smartphone in India because if you check in Amazon it’s showing only two models 64GB & 128GB variants. But now you will be able to book 256GB on sale from 10 July 2018. 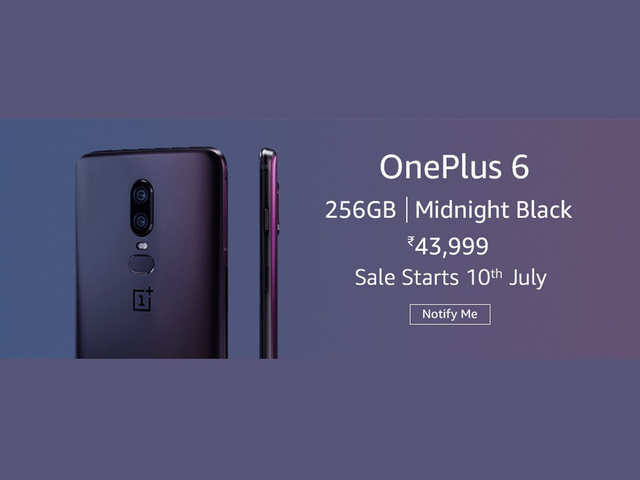 As we all know that OnePlus 6 Marvel Avengers Limited edition was sold out Rs.44, 999 . 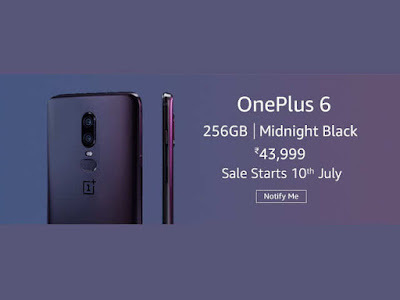 So here I will share with you the price of OnePlus 6 Midnight Black 8GB RAM, 256GB In India is Rs.1000 Less then Marvel Avenger Edition 2018. That means it’s Rs.43, 999.